In her blog post, our Executive Director Donna Butts set the record straight after a UK journalist assumed there wasn't a coalition advocating for the "intergenerational solutions" Marc Freedman advocated for in his book, How to Live Forever. Read Donna's piece. Earn CEUs at "Bridging the Generations"
Registered attendees of our 2019 conference in Portland are eligible to earn up to 4 Continuing Education Credits (CEUs) from Pennsylvania State University. To request credits, individuals must submit the online CEU Request Form, along with a $30 administrative fee, by June 28th. Learn more and complete the CEU request form . Generations United is moving from our E Street NW office to 80 F Street NW, Washington, DC 20001 on May 1, 2019. Make sure you update your system to reflect our new address. All of our contact information will stay the same. We thank Mira Bernstein, who gave in honor of Olga Nekludova. Together, we are building a world that values all generations! Donate to help us unleash the potential of an "age-amped" society . If you're an organization, join us ! ZERO TO THREE's Strolling Thunder™ 2019 in Washington, DC, is April 30th! It's an opportunity for young and old to team up with Members of Congress to bring national attention to what babies and families need to thrive. Learn more. Exciting Announcements about Two Kinship Care Position Openings! Kinship Navigator Position in Casey Family Programs Bay Area Field Office. Casey Family Programs is seeking interested individuals who are local relative caregivers or birth parents with lived experience interfacing with the child welfare system to fill the role. This is an full time position, but their field office is open to hiring someone as interim or part-time depending on availability of the candidate. Learn more and apply. The Kinship Care Resource Center is hiring a FULL-TIME Director. Awarded the Kinship Navigator funds through the Michigan Department of Health and Human Services Child Welfare Division, Michigan State University School of Social Work is excited to announce the development of a Kinship Support Program. They are searching for a leader committed to the safety, permanence, and well-being of children through the development and implementation of kinship navigation services. Learn more and apply. Check out our feed . When Grandma Mimi comes to visit, she always brings warm hugs, sweet treats...and her purse. You never know what she'll have in there--fancy jewelry, tokens from around the world, or something special just for her granddaughter. It might look like a normal bag from the outside, but Mimi and her granddaughter know that it's pure magic! 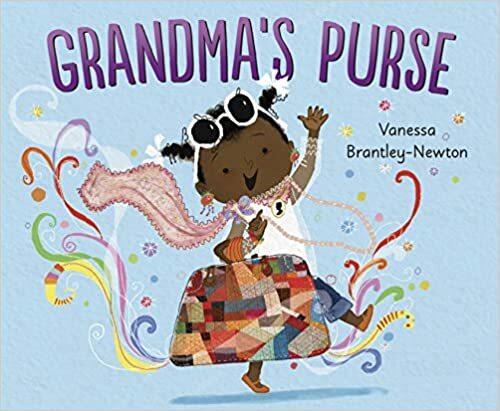 In this adorable, energetic ode to visits from grandma, beloved picture book creator Vanessa Brantley Newton shows how an ordinary day can become extraordinary. Learn more. Culture United highlights films, books, music and TV shows with an intergenerational theme. Do you have any suggestions? and we'll share in the weeks and months to come. We welcome responses or reactions. We'll possibly feature them on our blog. See disclaimer. 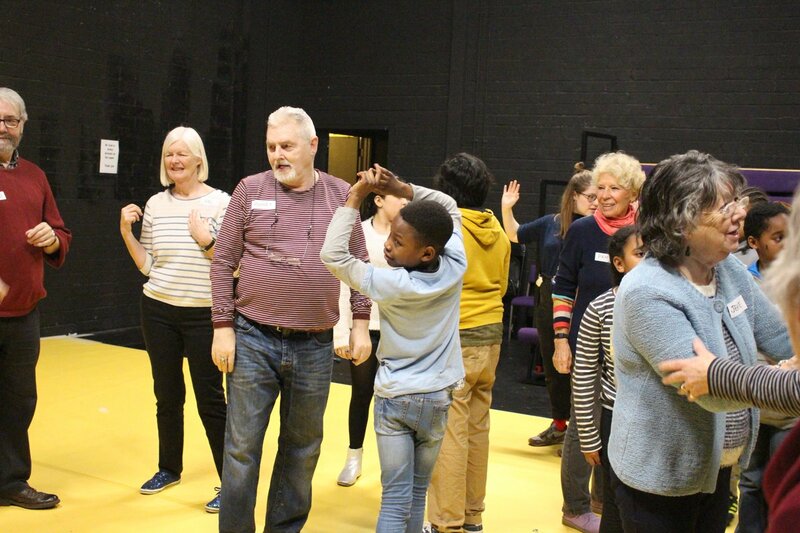 The Unicorn is the UK's leading theater for young audiences, ages 6 months to 18 years. They recently started an intergenerational program where young creators work with local elders. Learn more. Got something cool you tried that was successful? Why not tweet your cool intergenerational ideas to #cooligideas? You can also post them to our Intergenerational Connections Facebook Group. We want to highlight innovative age-optimized programs and practices through our blog, social media and weekly e-newsletter! Share the inspiration. Brookdale Relatives as Parents Program (RAPP). The Brookdale Foundation Group has issued a Request for Proposals (RFP) for the creation or expansion of supportive services to grandparents and other relatives raising children. Up to 15 programs will be selected to receive a seed grant of $15,000 ($10,000 and $5,000 respectively), contingent upon progress made during year one and potential for continuity in the future. Deadline: June 12, 2019 . Learn more . Literacy Grants. The Dollar General Literacy Foundation provides support to nonprofit organizations, educational institutions, and libraries in communities served by Dollar General in 44 states through the Youth Literacy Grants. Deadline: May 16, 2019. Learn more . Request for Proposals. The Retirement Research Foundation, one of the nation's first private foundations devoted exclusively to aging and retirement issues, is offering a request for proposals for efforts that improve access to quality, community-based and long-term services and supports. Deadline: May 1, 2019. Learn more. If you have - or know of - any intergenerational funding opportunities, please send them to aking@gu.org. Keeping Kids in Families: Trends in U.S. Foster Care Placement. This new KIDS COUNT Data Snapshot from the Annie E. Casey Foundation highlights how an increase in family foster care placements is driven in large part by kinship placements. The report finds marked improvement for systems in placing children overall in families nationwide but the group placement rate for teens remains stagnant and racial disparities for children of all ages persist. Learn more. GRAND Resource: Help for Grandfamilies impacted by Opioids and Other Substance Use. 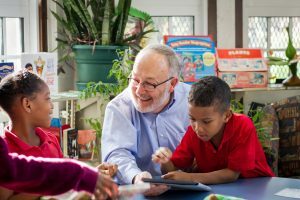 This resource from Generations United provides tips, practical information and a list of additional resources covering five topic areas - Practicing Self-Care; Addressing Childhood Trauma; Preventing Harmful Drug Use by Children; Engaging with Birth Parents; and Talking with a Child about their Birth Parent. Learn more . Survey of Shared Site Intergenerational Programs. 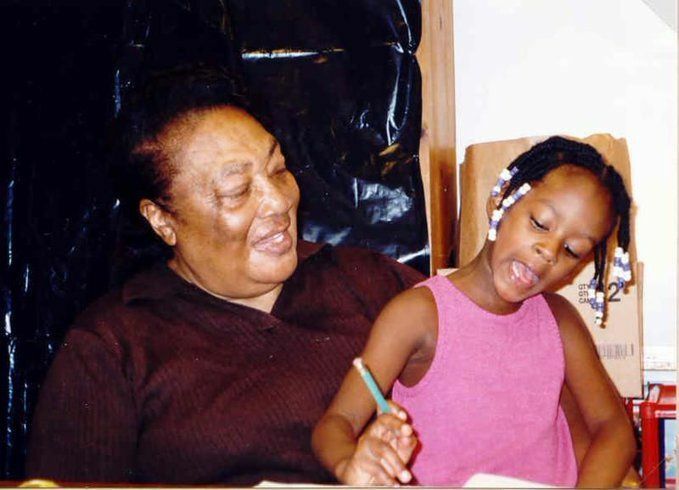 This resource from Generations United and The Ohio State University, with support from The Eisner Foundation, contributes to the goal of establishing a new national baseline of shared site intergenerational programs. 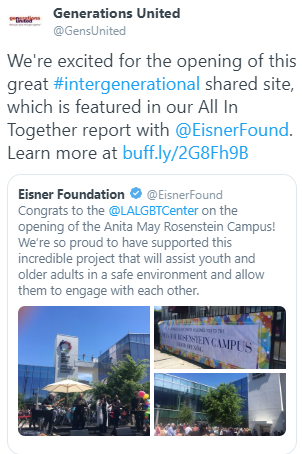 The study results were incorporated into All In Together: Creating Places Where Young and Old Thrive, a report issued by Generations United and The Eisner Foundation. Learn more about the survey. Aging in America Conference. American Society on Aging. New Orleans, LA. April 15-18, 2019. Learn more . Illuminate Respite! ARCH National Respite Network and Resource Center, the New York State Caregiving and Respite Coalition, and the New York State Office for the Aging. Buffalo, NY. April 30-May 2, 2019. See the Conference Program and get more information on the Conference Website. 20th Global Intergenerational Conference. Generations United and Bridge Meadows. Portland, OR. June 12-14, 2019. Learn more. 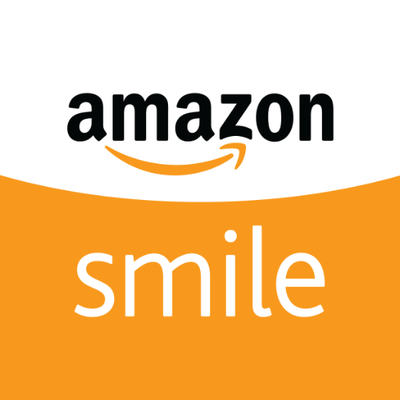 When you shop at AmazonSmile, Amazon donates 0.5% of the purchase price to Generations United. Support us every time you shop. "...even as time passes, family bonds of love endure." ~Generations United's Strategic Advisor Juan Williams, whose birthday is today! He turns 65. We want Generations This Week to be a real resource for you. Please send us any national news on intergenerational issues in addition to upcoming conferences, funding opportunities, reports and webinars. Local and state events can be shared in our Facebook group. Please also let us know how we can improve! Email us at gu@gu.org. We'd love to hear from you! As a reader of Generations This Week, you are eligible to receive a complimentary subscription to GRAND - The Lifestyle Magazine for Awesome Grandparents. That's a $26 value for 12 issues delivered right to your inbox. Get valuable offers and inspirational articles like our column on GRAND Families, and more. Click here for your free subscription. Enjoy!